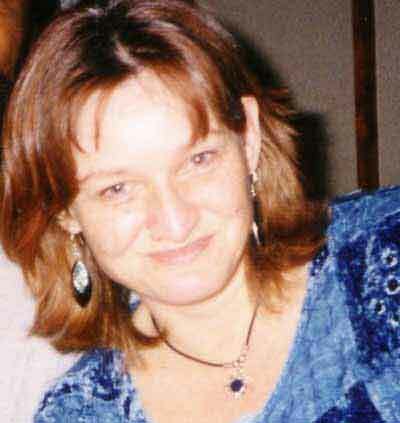 I am also a musician and singer songwriter. 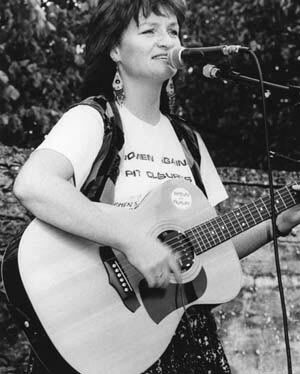 I began to learn to play the guitar at school when I was nine; I had a musical teacher called Mrs Evans. I attended classes at Stow College run by Glasgow Fiddle Workshops, where I began to learn how to play the mandolin. I also play the tin whistle and recorder. I am keen to use music and creative writing as a means of helping people overcome difficulties they have in their lives. I have travelled extensively; I was born in the north of Ireland and have been to Greece, Singapore, Costa Rica, Cuba, Cornwall, London, Ireland, Wales and Scotland. 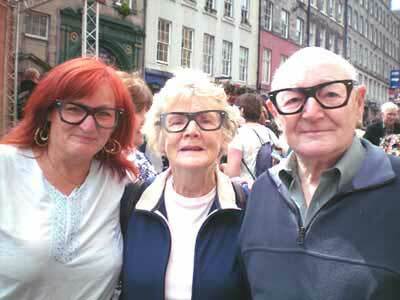 Pauline, June & Frank Bradley at Edinburgh Fringe Festival with Buddy Holly specs.